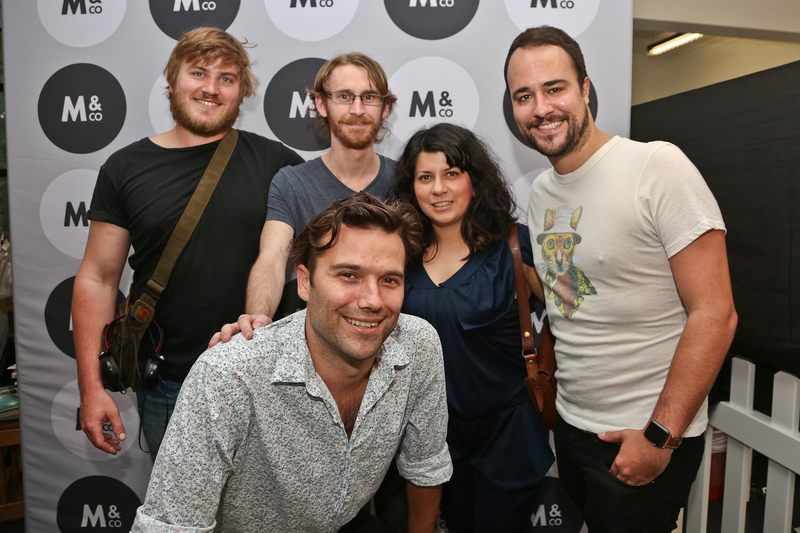 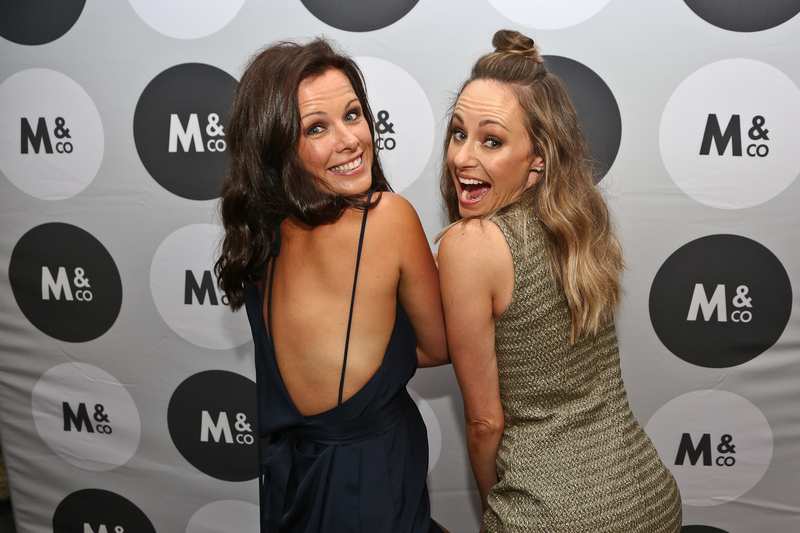 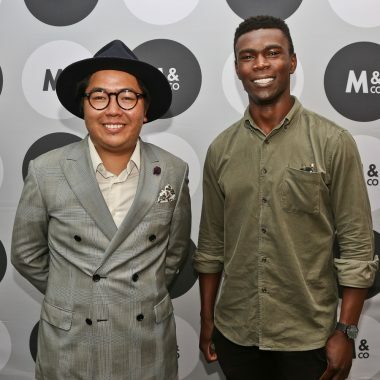 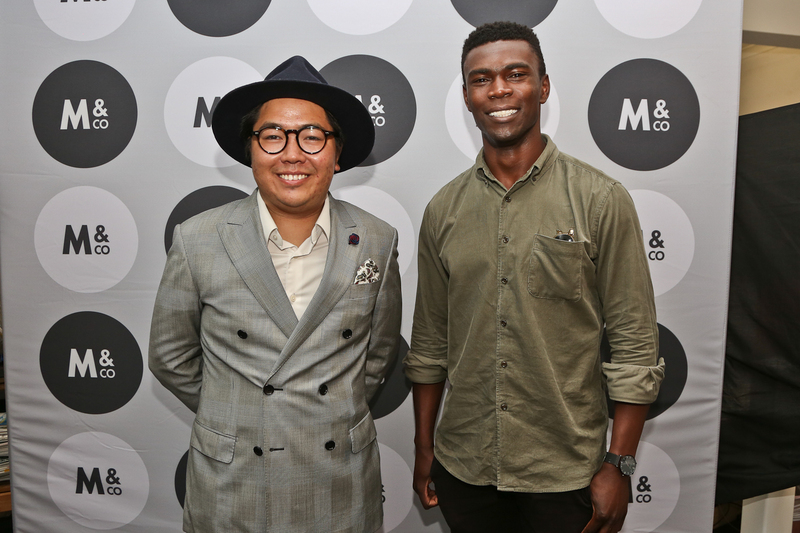 Magnum & Co Celebrate its Birthday With a Bang! 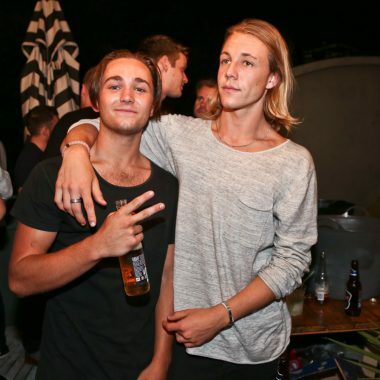 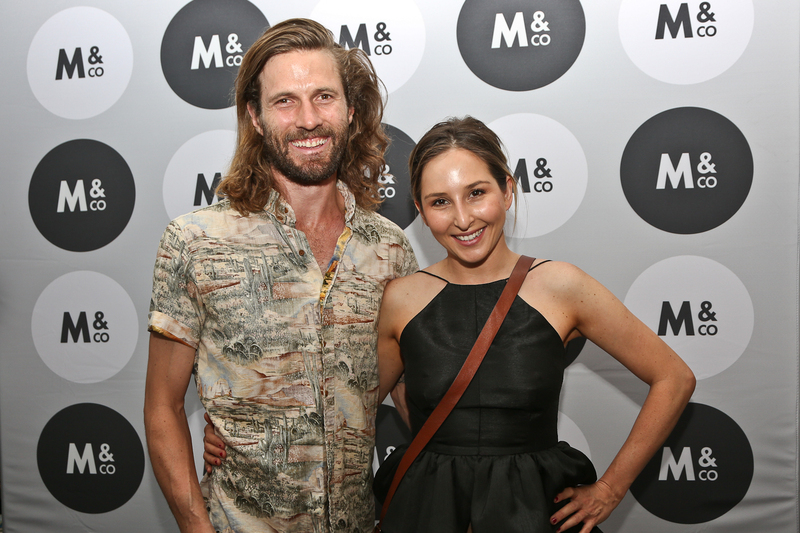 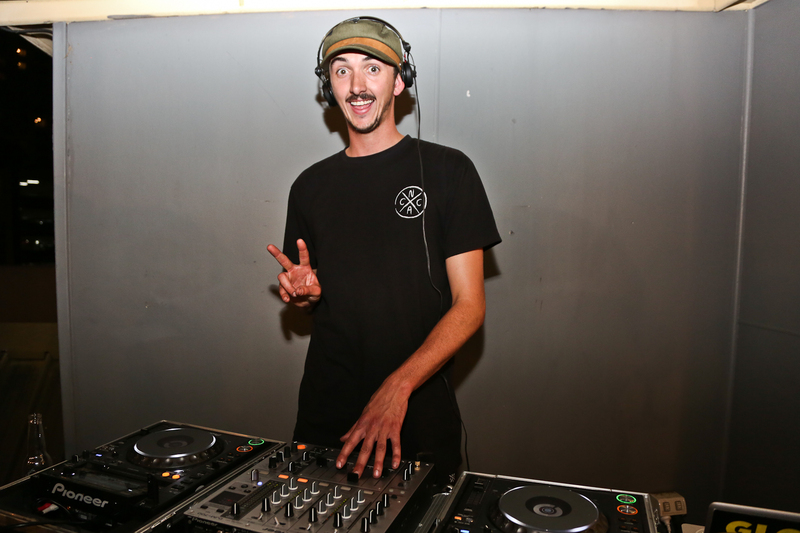 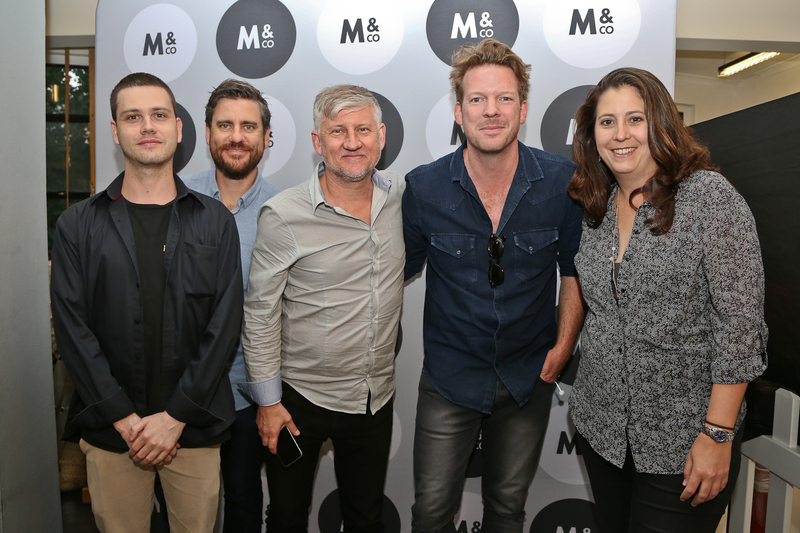 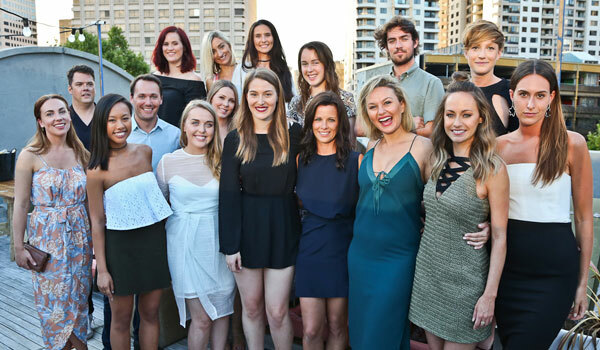 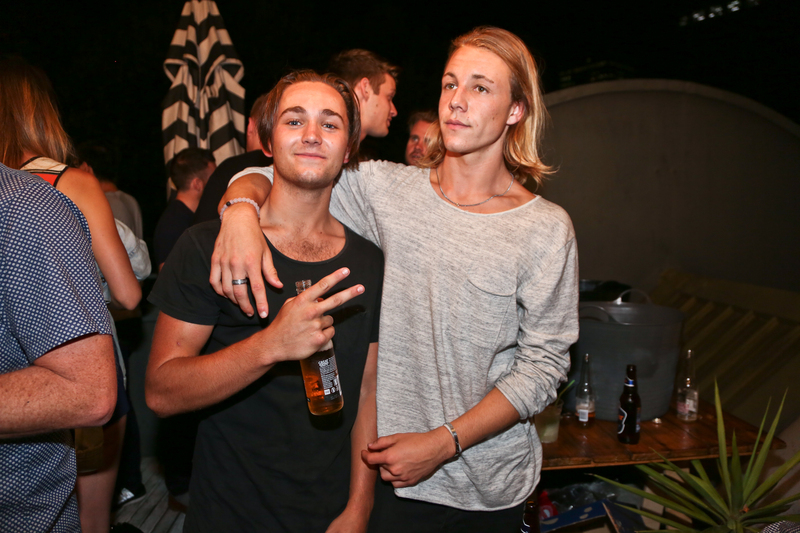 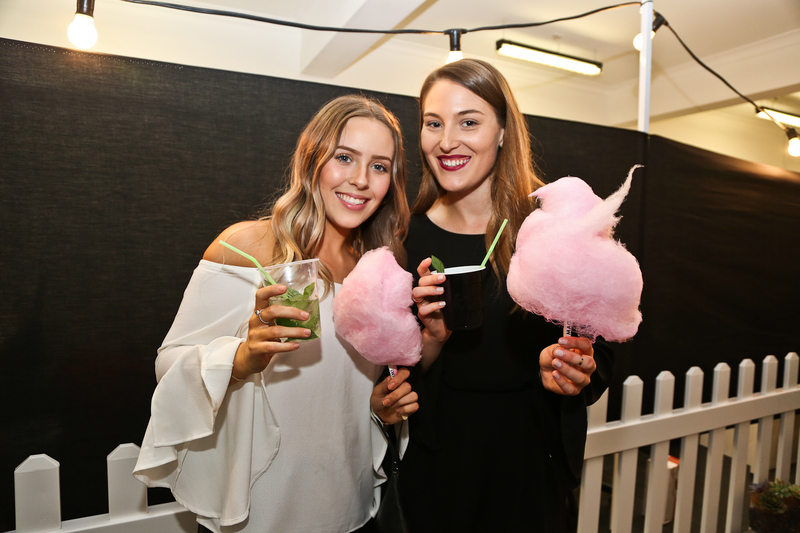 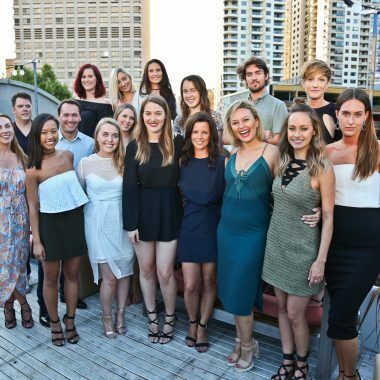 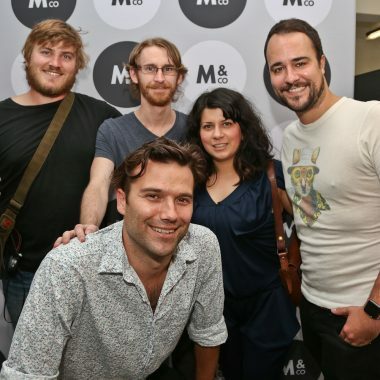 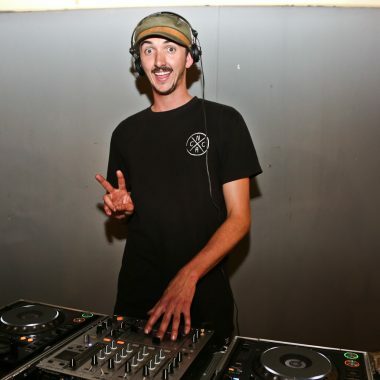 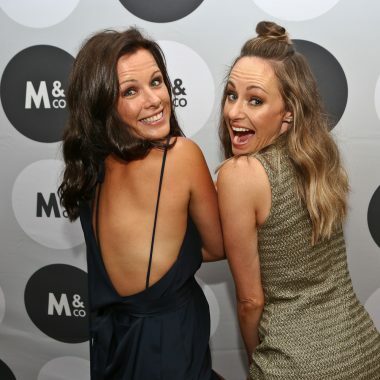 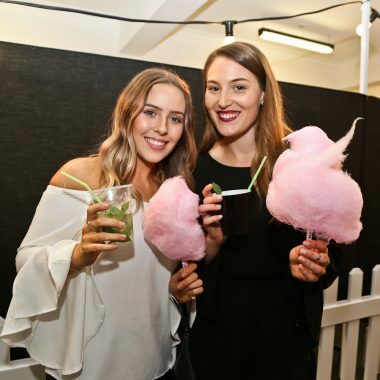 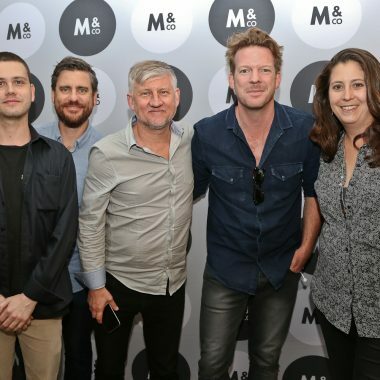 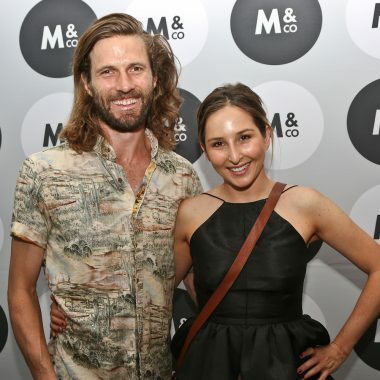 – Spotlight Report "The Best Entertainment Website in Oz"
Magnum & Co. hosted celebrity and influencer guests to celebrate their 11th birthday and the first day of Summer. 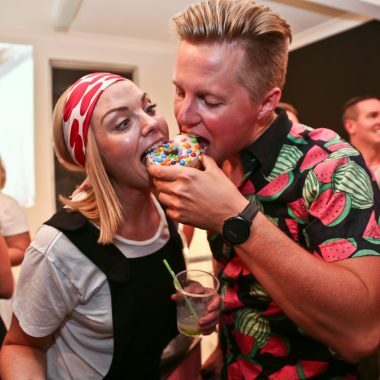 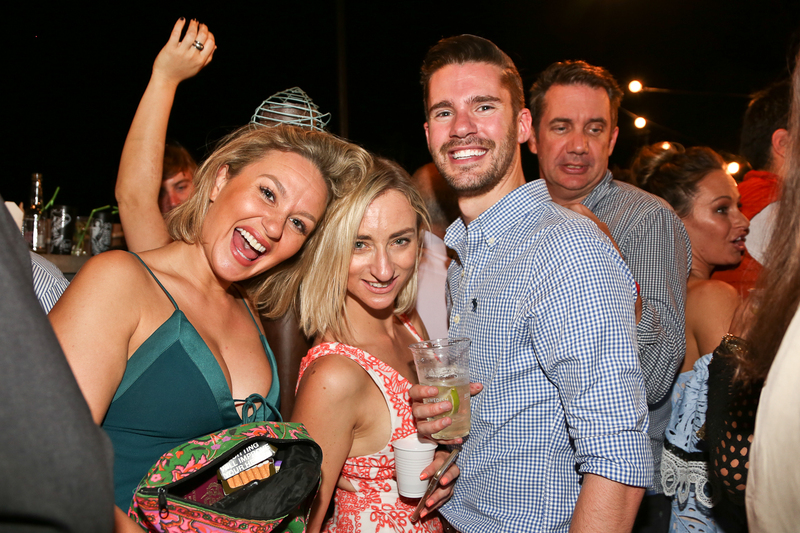 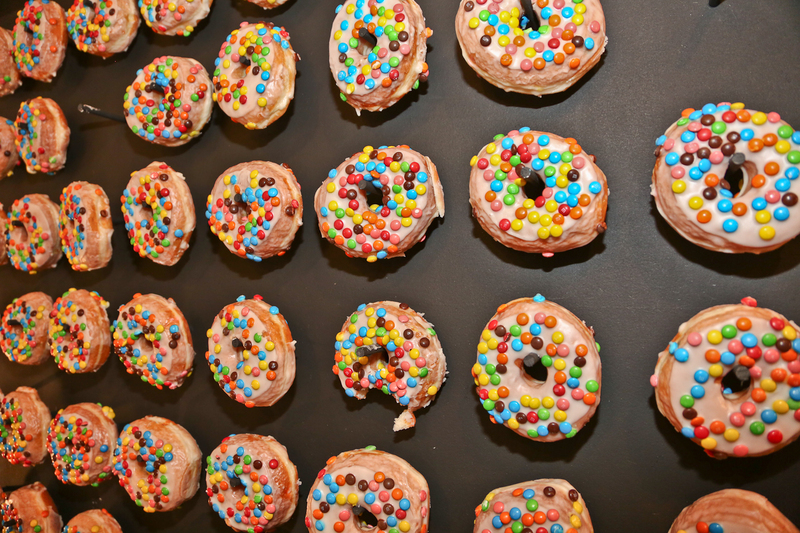 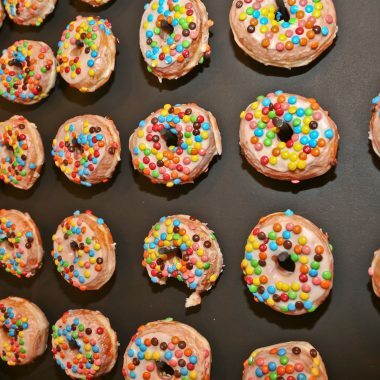 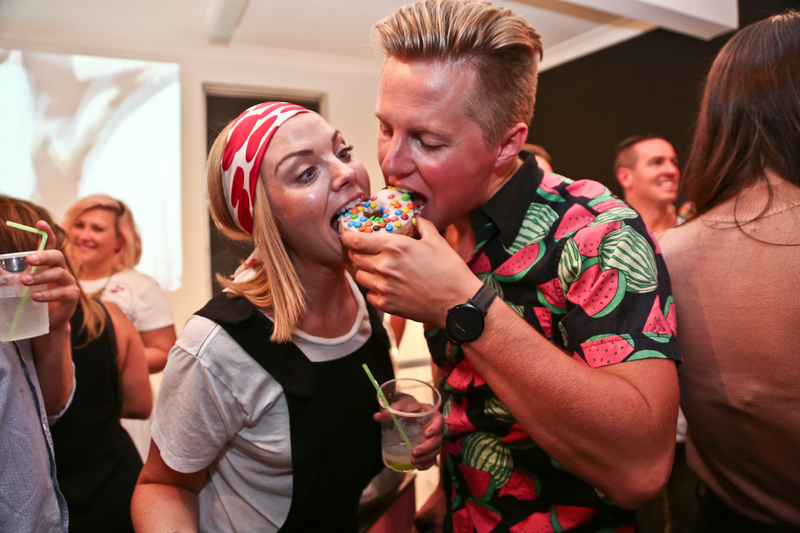 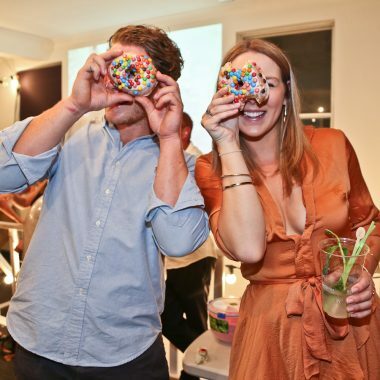 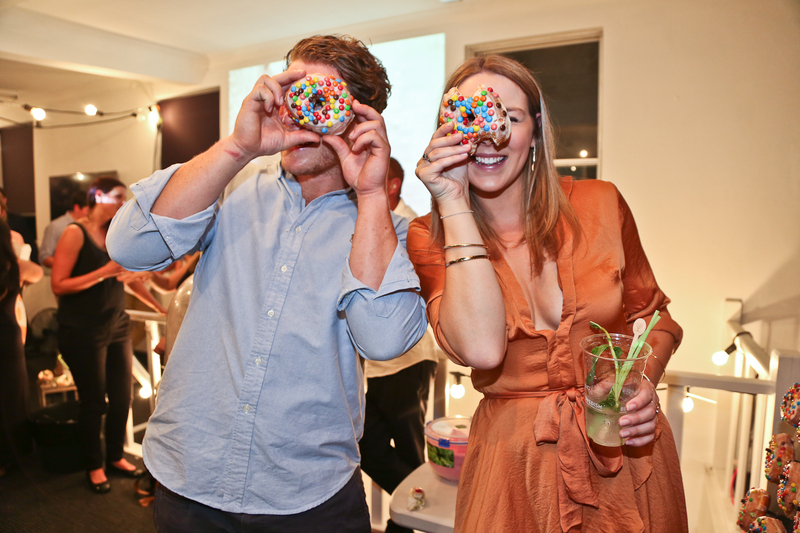 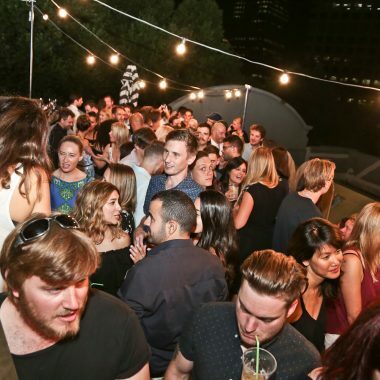 The party was themed “New York rooftop” and featured a giant doughnut wall, fairy floss stand and alcohol sponsors. 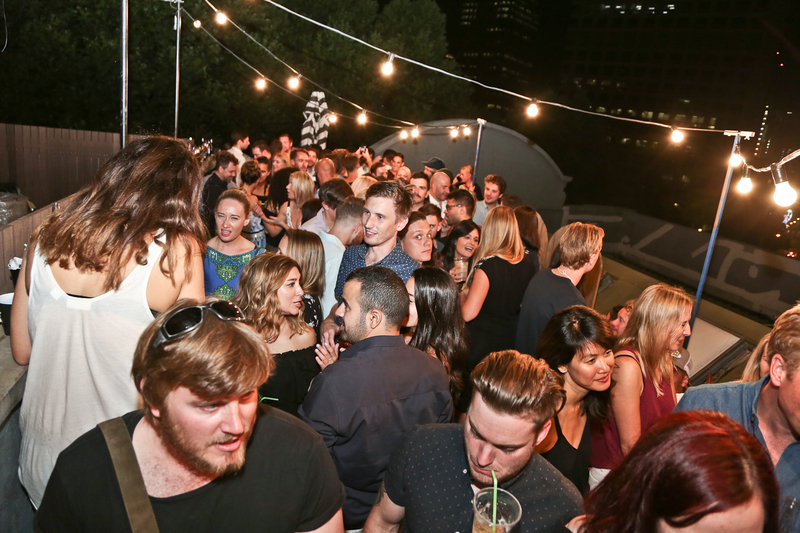 The event kicked off at 7pm and ran until late. 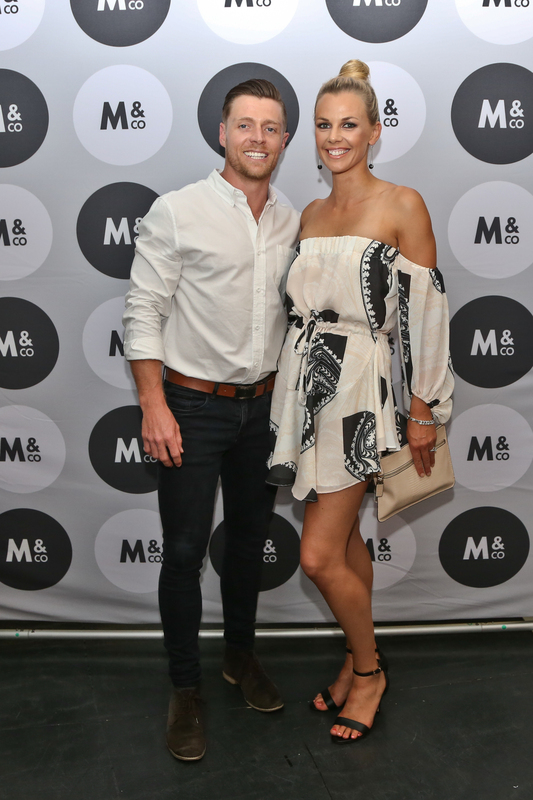 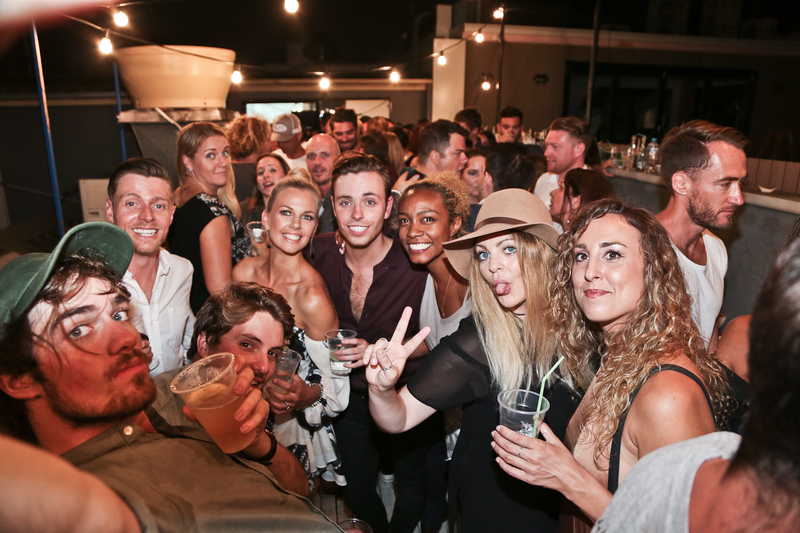 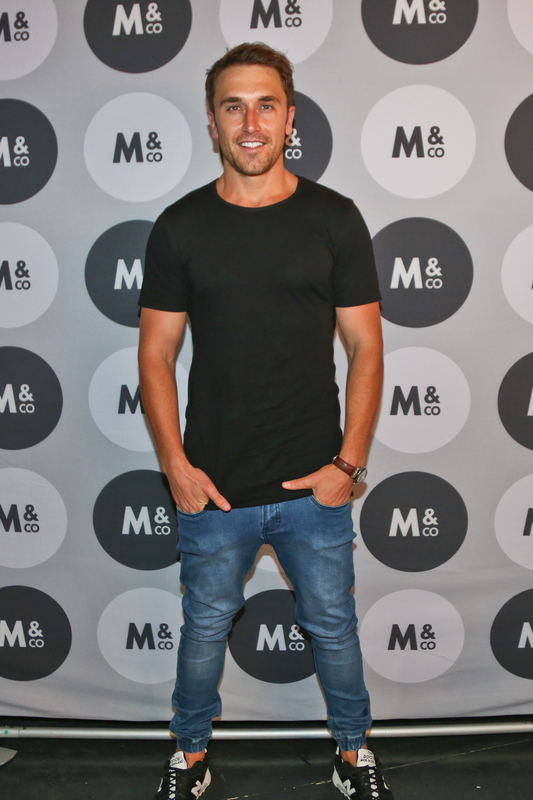 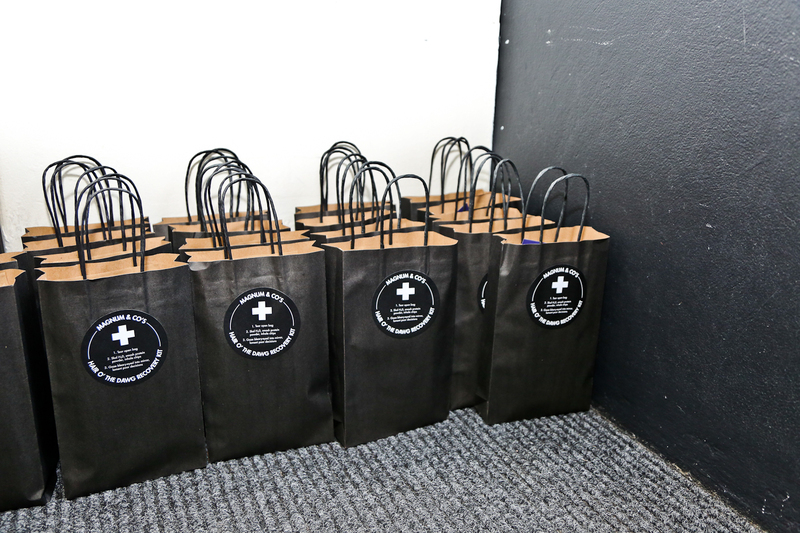 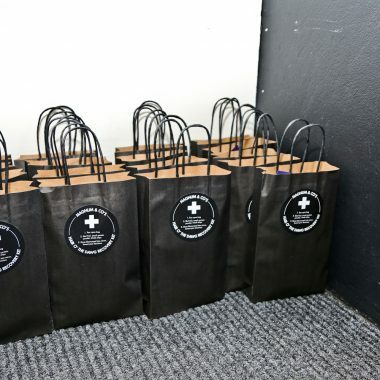 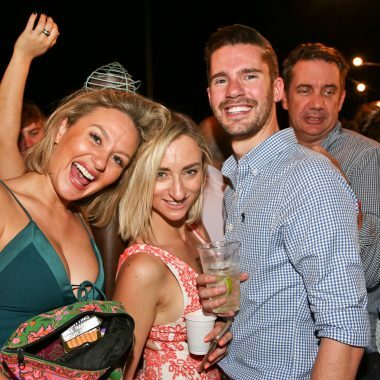 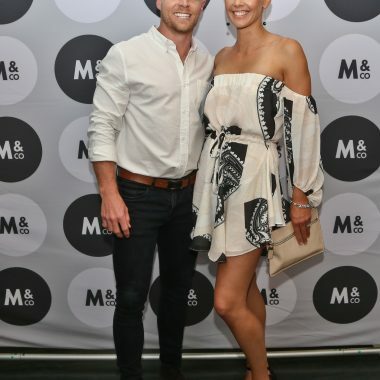 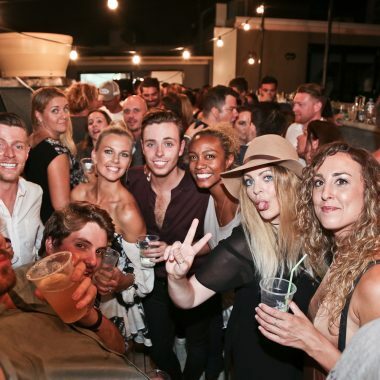 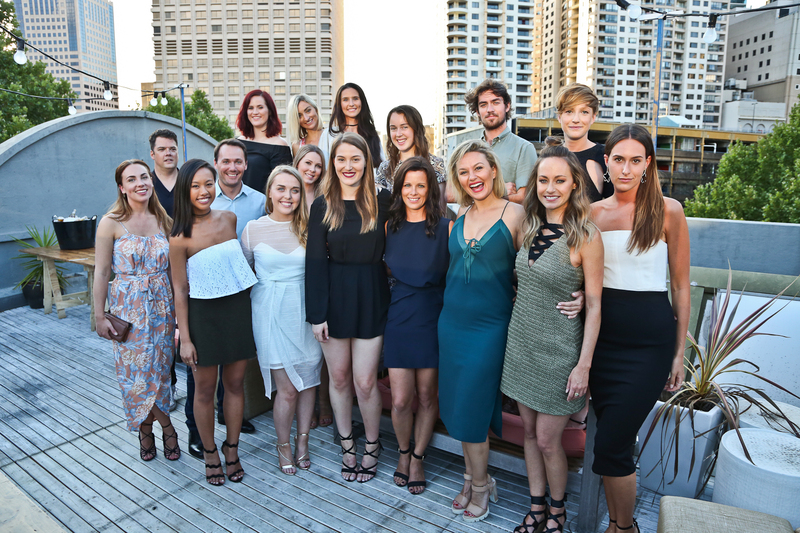 Media personalities, friends and influencers were in attendance including: Global traveller and influencer Tyson Mayr, The Bachelor’s Heather Maltman, Budgie Smuggler’s Jarrod Allen, Influencer Alex Hayes and Influencer Kali Burns. 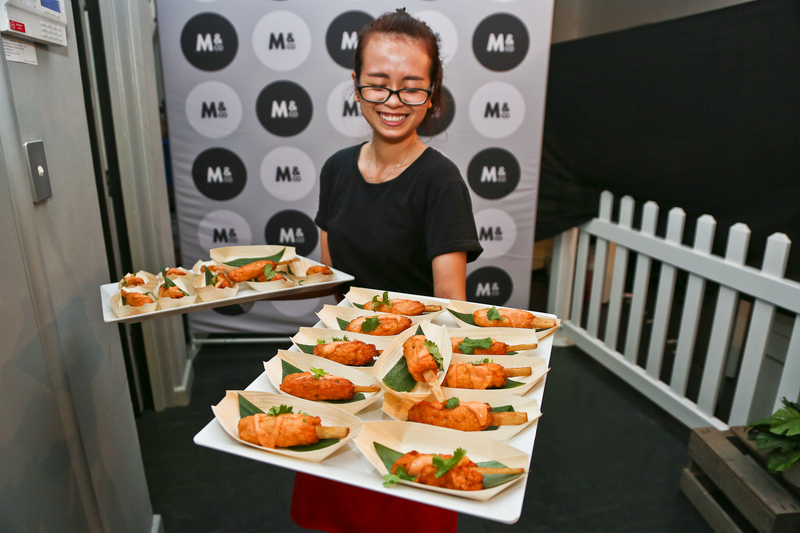 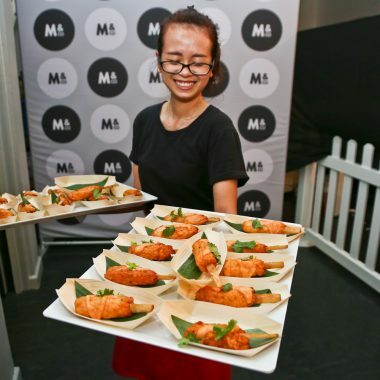 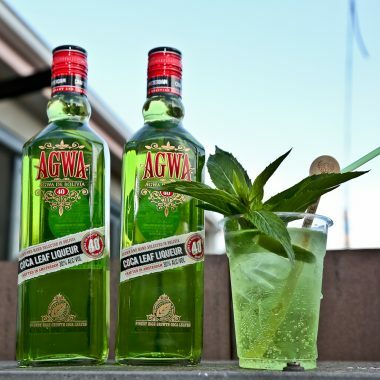 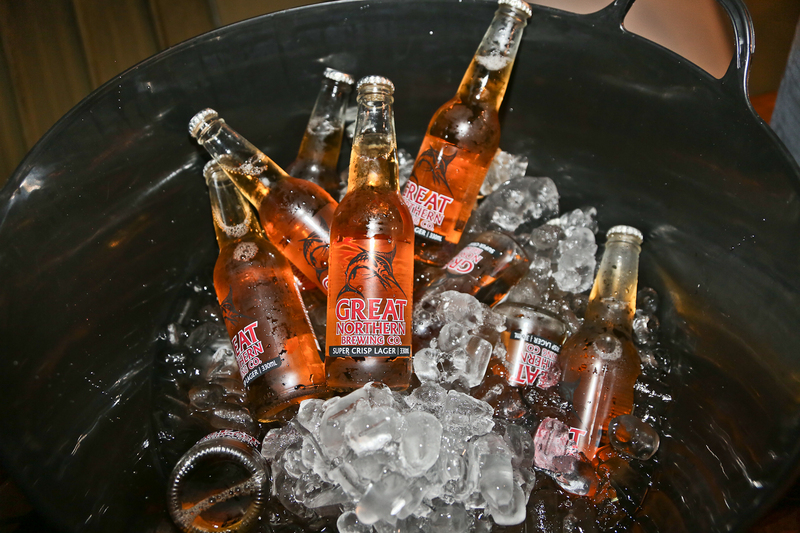 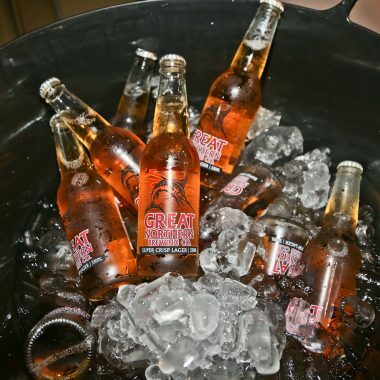 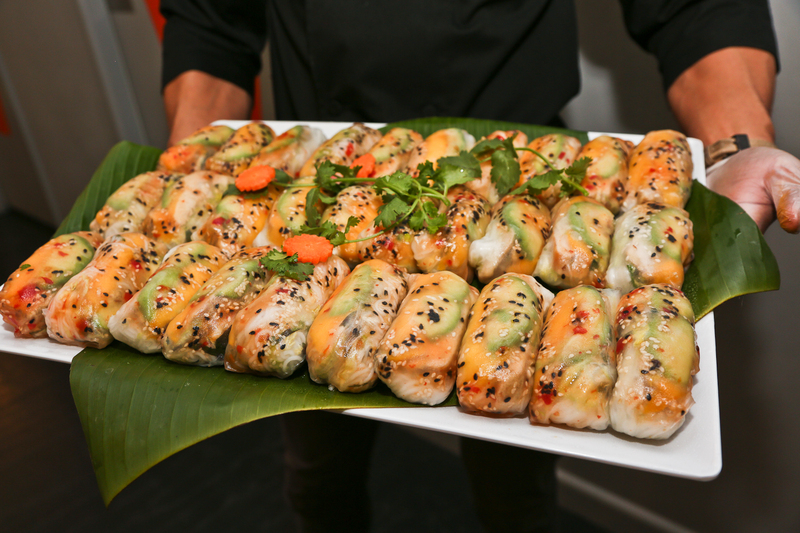 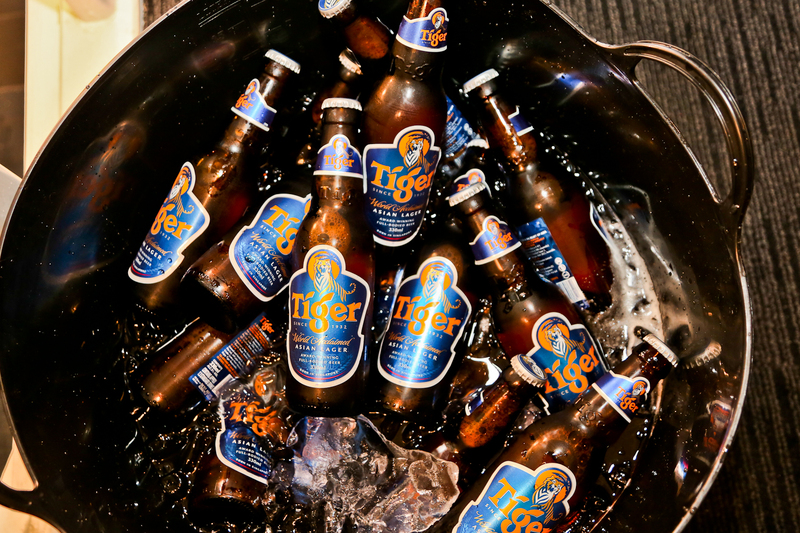 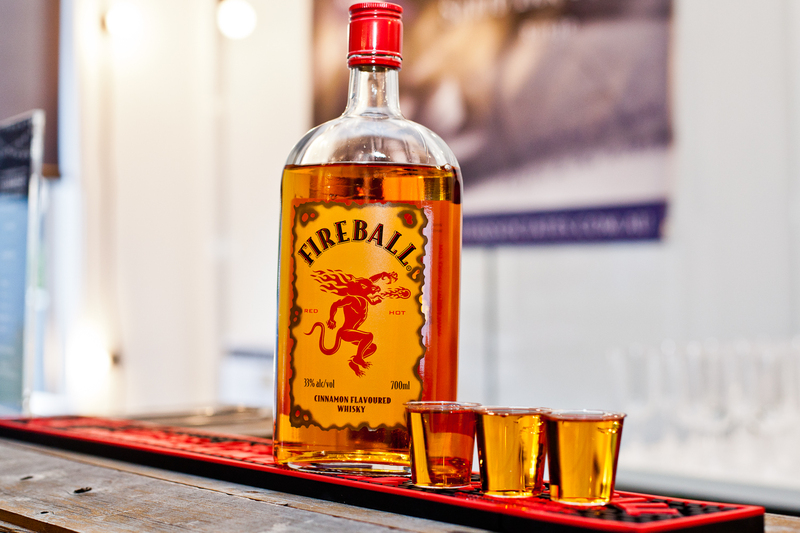 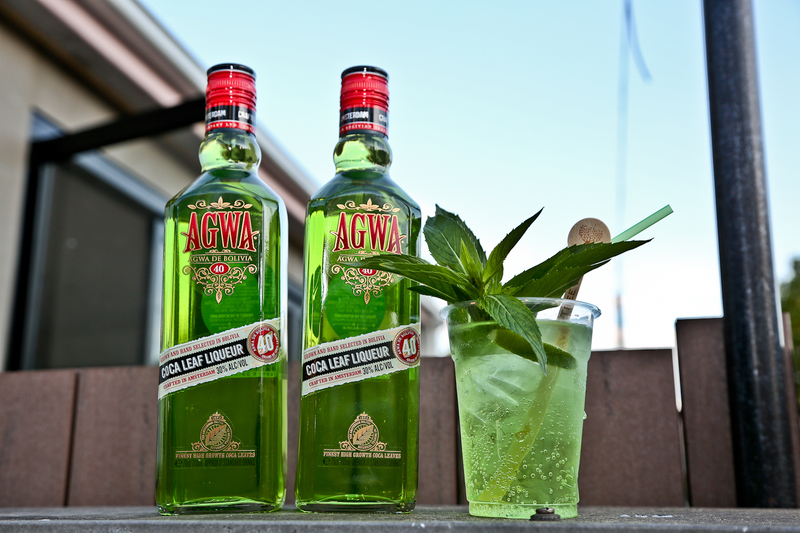 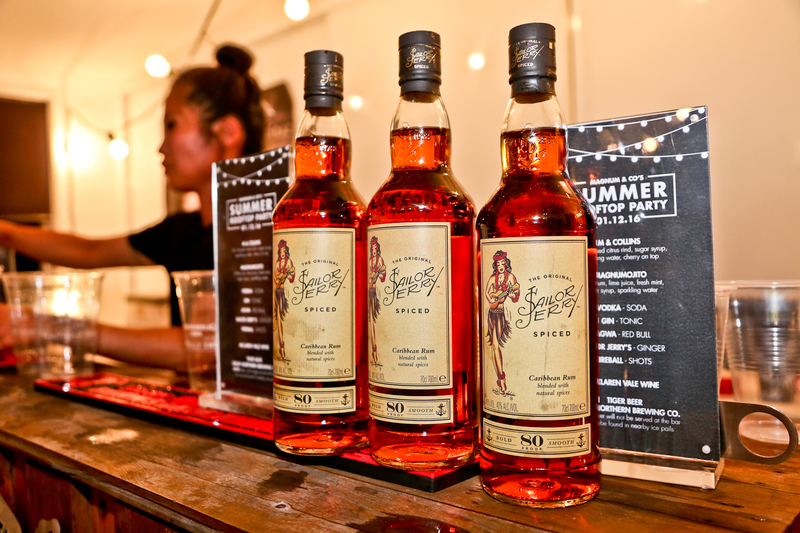 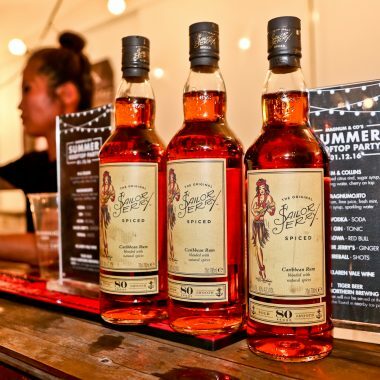 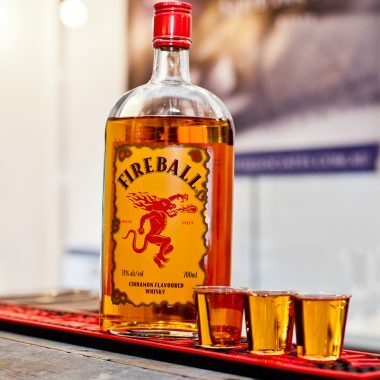 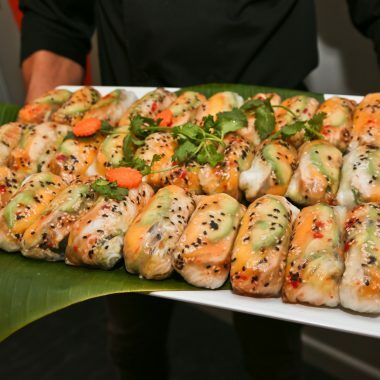 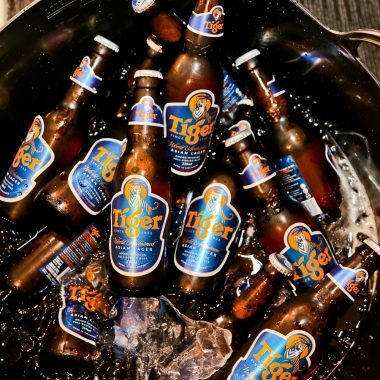 Guests enjoyed food catered by Great Aunty Three and drinks including Fireball Cinnamon Whiskey, Agwa Coco Liquer, Sailor Jerrys, McLaren Vale, Fever-Tree Ginger Beer, Tiger Beer and Great Northern Super Crisp. 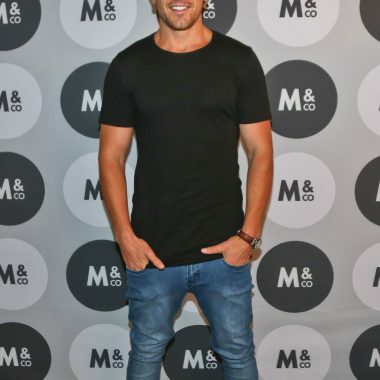 Cosmopolitan x Tinder Bachelor of the Year Winner Announced!